Cuddle weather, bed weather, sweater weather. However you refer to the rainy season, ’tis the time to bring out the layers and thick jackets and hoodies to protect you from the cold. Whether you’re outdoors or indoors (with the ruthless, unforgiving cold air conditioning), these cute hoodies, jackets, and sweaters will keep you warm and company–not to mention make you stand out in the office. If you’re one of those addicted to anything unicorn, you’ll love this hoodie which easily doubles as a unicorn costume. Made of cotton, this girly hoodie is enough to protect you from the usual cold, but not extreme weather. What it can guarantee though is you standing out in the office with your unicorn ears and horn. Where to buy a unicorn hoodie? Check out Happy Hoodies, which sells it for P1,600. Pink and white colors are available as well as smaller sizes for kids. #Repost @egayacosta with @repostapp ・・・ 69/365. Had lots of fun with this lot. Boodle fight dinner, game night, and onesie/hoodie party! Thank you! 😘 #DMSUSOnesiePartey @iamchinm’s GoPro, photo by @tropiclivecyclone 👍🏻 Thanks again @happyhoodies for our wonderful hoodies! If you’re not into unicorns, Happy Hoodies also offers other cute designs such as dinosaur, panda, cat, and so much more. If you’re a “Game of Thrones” (GoT) fan, you’ll love the “GoT”-inspired hoodies by Authority Hoodie. 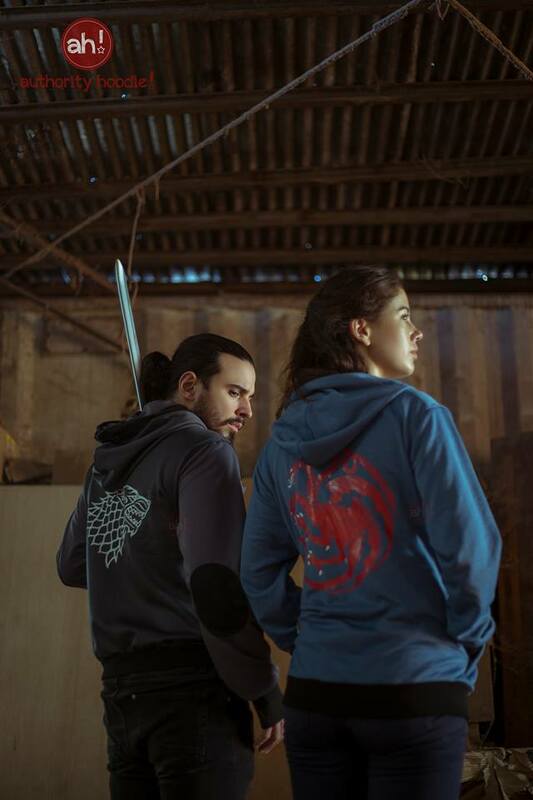 The hoodies feature the sigil of the three most popular houses in the TV series: Stark, Targaryen, and Lannister. However, these were sold in limited quantities, and the company has yet to restock. 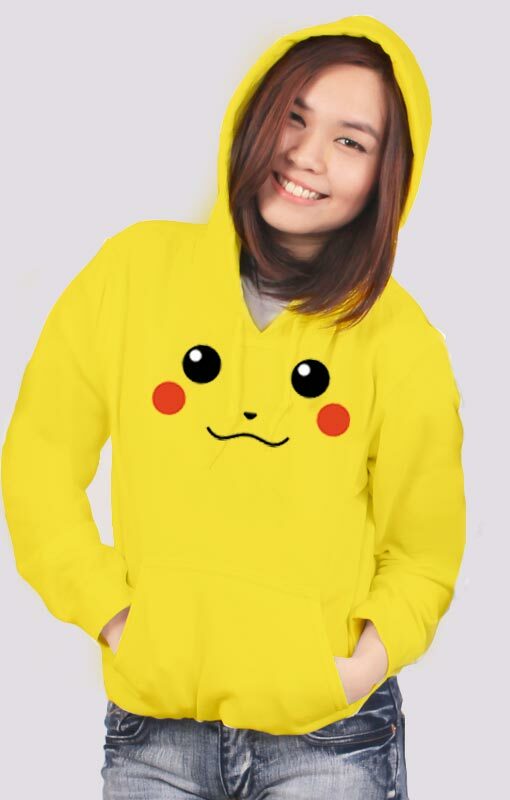 For Pokemon (and Pokemon Go) fanatics, there are various hoodies online bearing the designs of popular characters such as Pikachu, Charizard, and the Pokemon teams. Hey Sky offers such hoodies that are related to anything Pokemon. The best thing about it is they’re affordable, only costing P780. They’re also available for both men and women. 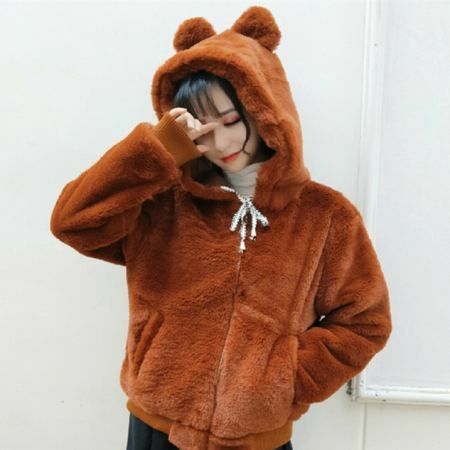 Inspired by the Korean fashion trend, cute fluffy bear hoodies are perfect for extremely cold indoor spaces. They’re also ideal for your OOTD trips abroad. Some online Korean shops sell these kinds of hoodies. A lot of online stores based abroad such as Kawaii Nation also offer free worldwide shipping for such products.